This Logout Tagout online training course identifies procedures to properly lock and tag out equipment, identifies the devices used for lockout tagout, and possible fatal hazards associated with lockout tagout procedures. This program also reviews the legal requirements involving the lockout of equipment, the risks of improper procedures and how to develop and maintain a documented workplace lockout tagout program. 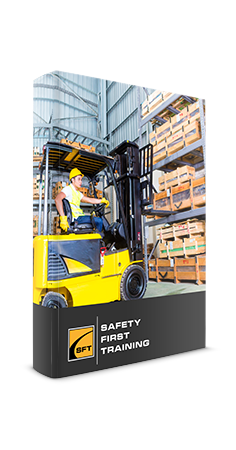 This course was developed using the recommendations of CSA standards Z462 – Workplace Electrical Safety and Z460-13 Control of Hazardous Energy – Lockout and Other Methods. Reviews and knowledge testing are conducted throughout this lockout tagout online training program. Questions are designed to reinforce the information that was presented and must be completed by each participant to move through the program. A mark of 80% must be attained to receive a certificate of completion. Each participant will be allowed to repeat the course two additional times if the course pass mark has not been met on the first attempt. Participants who successfully pass the course will be directed to print out their certificate of completion. This Lockout Tagout certificate is valid for 3 years from the date of course completion. 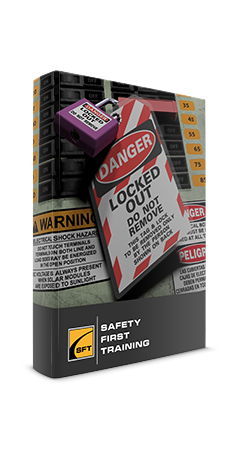 Proper lockout tagout (LOTO) practices and procedures safeguard workers from the release of hazardous energy. OHSA outlines specific action and procedures for addressing and controlling hazardous energy during servicing and maintenance of machines and equipment. Employers are required to train each worker to ensure that they know, understand, and be able to follow the applicable provisions of the hazardous energy control procedures. Workers must be trained in the purpose and function of the energy control program and have the knowledge and skills required for the safe application, usage and removal of the energy control devices. All employees who work in an area where energy control procedures are utilized need to be instructed in the purpose and use of the energy control procedures, especially against attempting to restart or reenergize machines or other equipment that are locked or tagged out. All employees who are authorized to lockout machines or equipment and perform the service and maintenance operations need to be properly trained in the recognition of applicable hazardous energy sources in the workplace, the type and magnitude of energy found in the workplace, and the means and methods of isolating and/or controlling the energy. Click here to watch a general lockout tagout safety video.